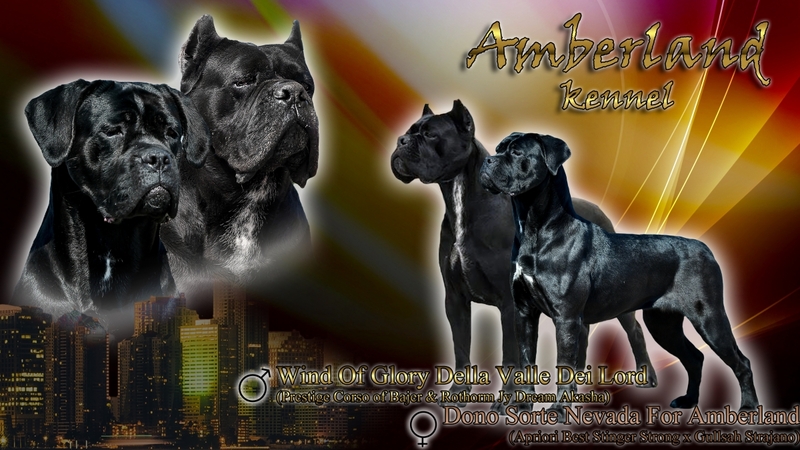 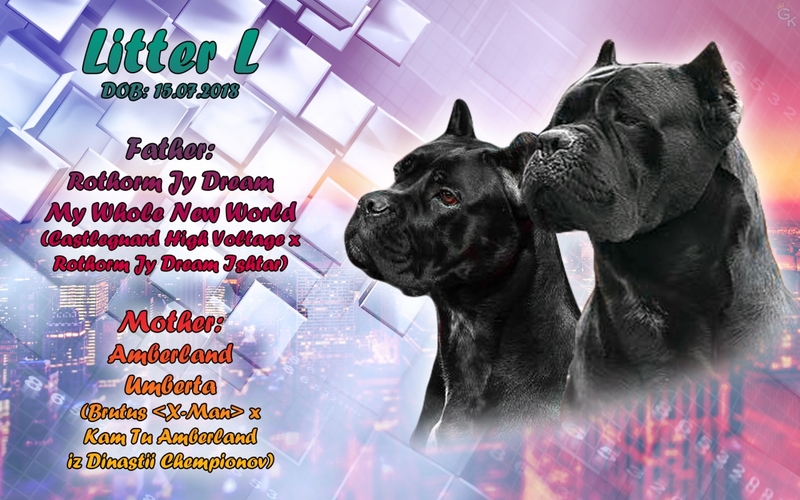 Welcome to our professional kennel Amberland! 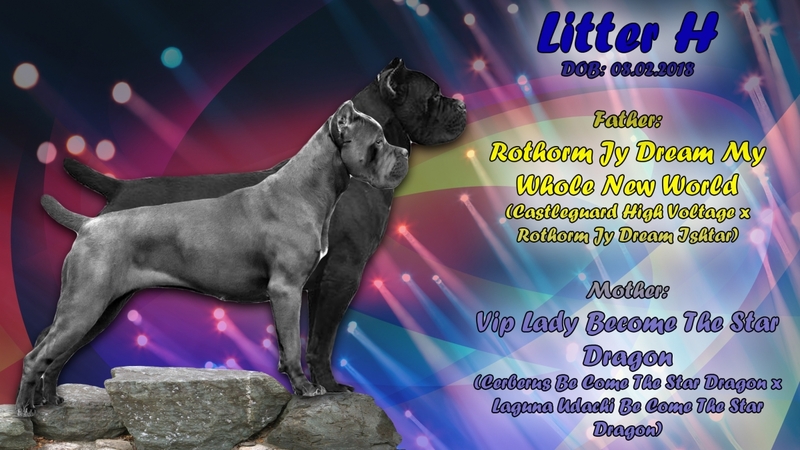 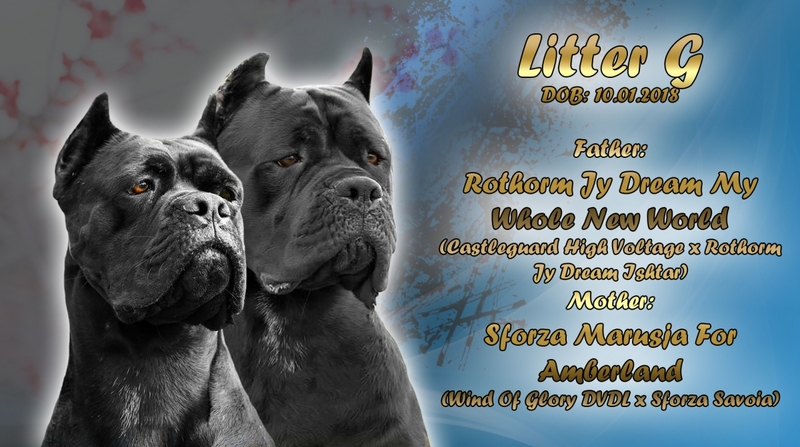 Our kennel is located in a beautiful city Liepaja, Latvia. 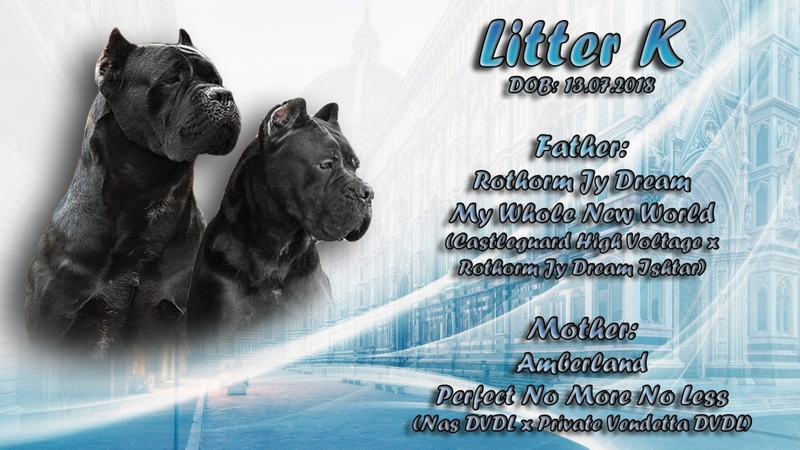 The city is situated on the shores of the Baltic Sea, 200 km from the Latvian capital, Riga. 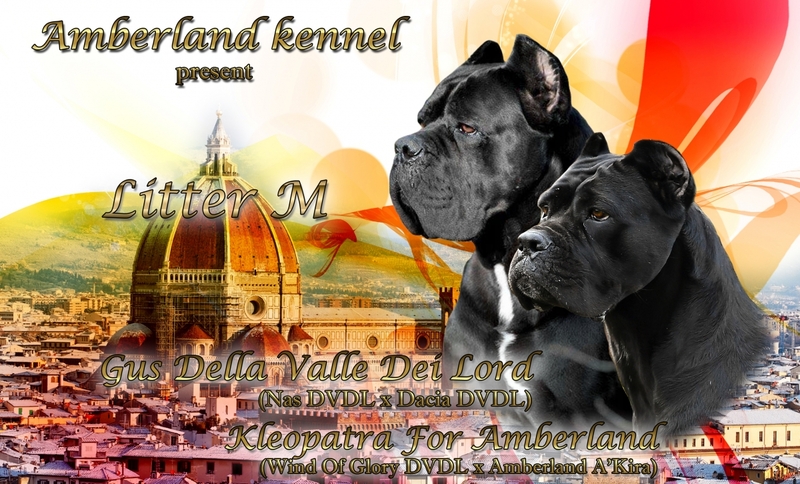 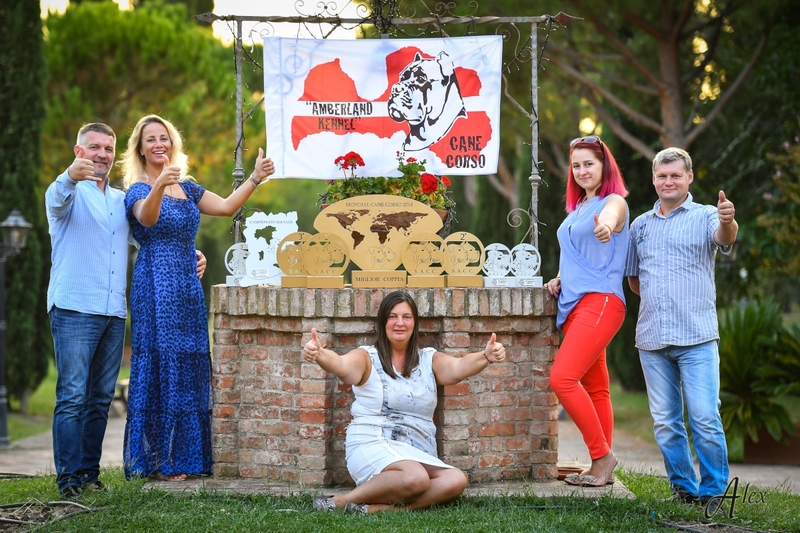 With our location and directly to the sea due to the kennel name - AMBERLAND (Amber country). 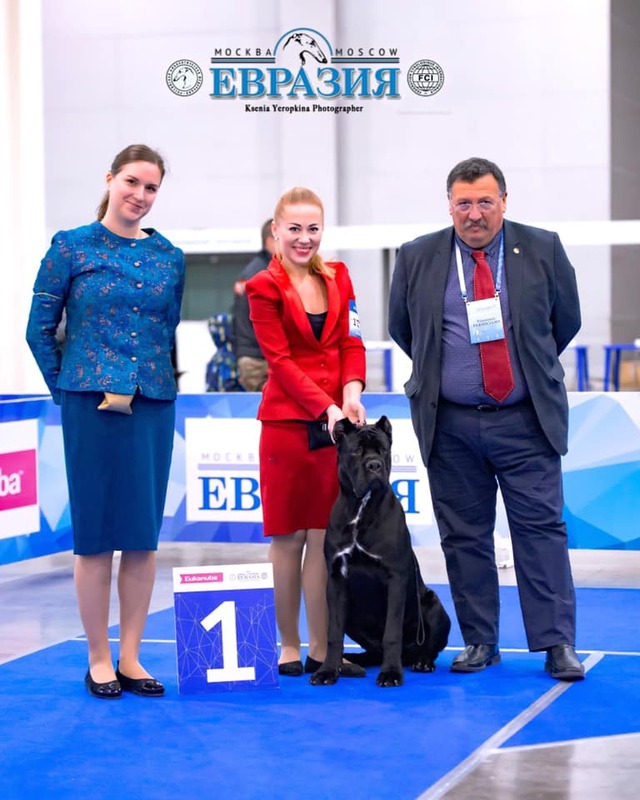 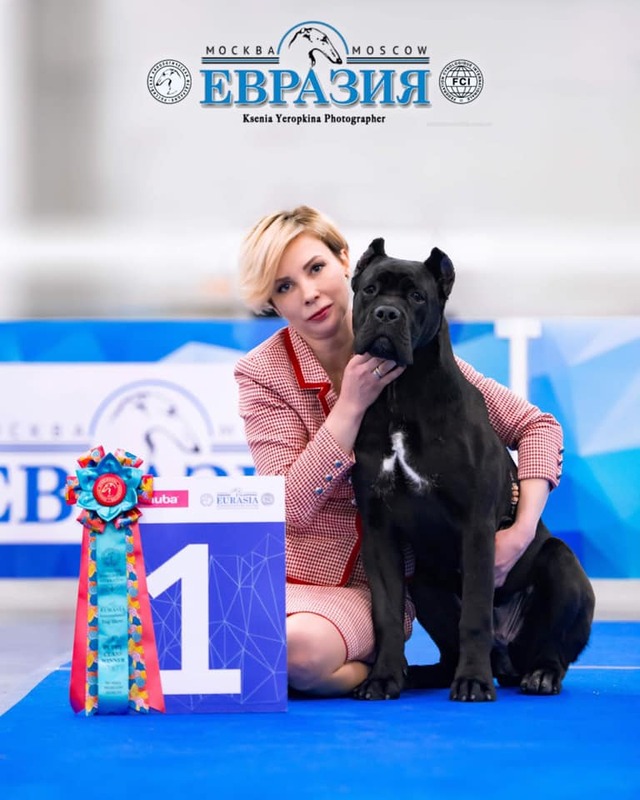 Owneris Maria Demchenko - canine, dog training instructor, with extensive experience.